Last month I talked about Nature Deficit Disorder and its potential harm toward children’s wellbeing. Awareness of this problem, thanks in part to Richard Louv, has led to the increased popularity of natural playscapes. 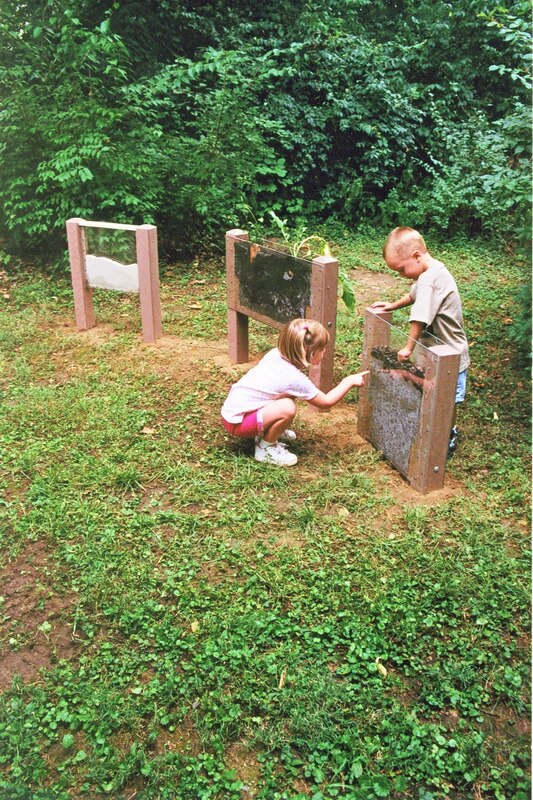 A natural playscape incorporates nature into its outdoor learning environment. Cheryl Charles, CEO and co-founder of the Children & Nature Network, commented: “These play areas are appealing to children and their families. Different kinds of flowers, bushes and plantings add a sense of beauty and place and are very stimulating for kids’ intellectual, emotional, social and physical development.” Moreover, “Academic achievement is enhanced when kids get nature-based settings and there’s an improvement in standardized test scores if outdoor learning is part of a school’s curriculum” (italics mine). Kaija Clark (2010), author of “Is Nature the Next Wave in Playground Accessibility?” added to Charles’ beliefs, stating “In fact, time outside has been shown to help increase cognitive ability, something that might help multiplication-weary children. Brief stints to stretch their legs on a nature walk ease tension and enable kids to regain focus for more intensive learning when they return to the classroom” (italics mine). Clearly natural playscapes are here to stay. If you’d like to learn more about designing one for your outdoor classroom, just click here.